Fill out the form below and a Therapist will respond as soon as possible. Our team of specialists will give you more information about treatment. What exactly are synthetic drugs and why are they so dangerous? I have seen recent newspaper articles about people getting sick or dying after taking laced or synthetic drugs. What exactly are synthetic drugs and why are they so dangerous? Yes, two recent headlines are raising awareness about the danger of synthetic drugs in the US. You are not alone, as many don’t even know what they are and why they are so harmful. In short, when you get a synthetic drug, you never really know what you are getting. A synthetic drug is made to mimic the effects of a known drug but are made up of different chemical properties designed in a lab, often times to make them less expensive, more potent, and often times even legal! A current concern is that heroin is now often mixed with synthetic drugs such as fentanyl. The synthetic opioid, fentanyl is not new and used to be sold on the streets in the 1980s. 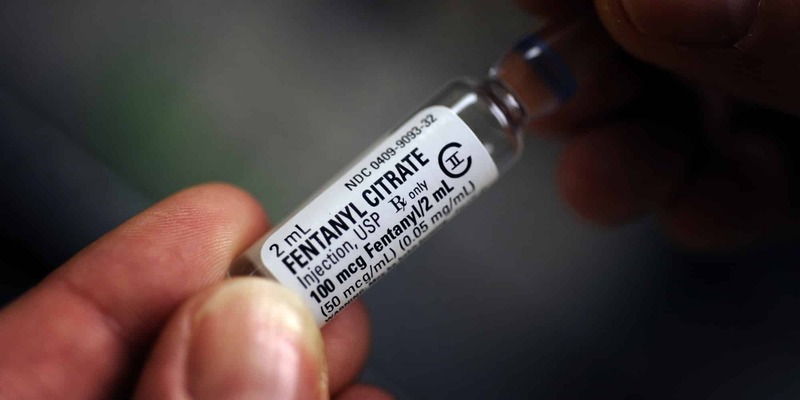 Fentanyl itself is one of the strongest opiate drugs on the market. However, now dealers are mixing synthetic drugs with heroin because it tends to give an even more intense high, and is often less expensive, which all leads to a more popular product and more profit. However, it is also an even deadlier high. One of the reasons that synthetic drug mixes with heroin are so deadly is that they tend to be very potent and users are accidentally ingesting too much. The user never really knows what they are getting, nor how much of what is in it. Synthetic fentanyl, other similar synthetics, and heroin are all system depressants. Taking “too much” can very quickly be deadly because the drugs are depressing the system and breathing can stop. Heroin is not the only drug impacted by synthetics drugs. Marijuana also has synthetic versions on the market including K-2, Spice and countless other names. Designed to mimic the effect of pot but often as much as 100 (sometimes higher) times more potent, synthetic marijuana is having significant side effects as users are overdosing all over the country. Synthetic pot is causing heart and kidney damage, coma, delirium and even death. Often news stories of outbreaks come in waves as a “bad batch” hits the streets and many users experience the same symptoms within an area. So why is it still available? In 2011 the DEA made the five primary chemicals in synthetic marijuana illegal but the manufacturers tinker with the formula and come out with new agents faster than the DEA can make them illegal. These drugs are inexpensive, easy to get and often sold in convenience stores and head shops. Thanks again for your question on this incredibly important topic. * All responses provided by a Licensed Clinical Social Worker.